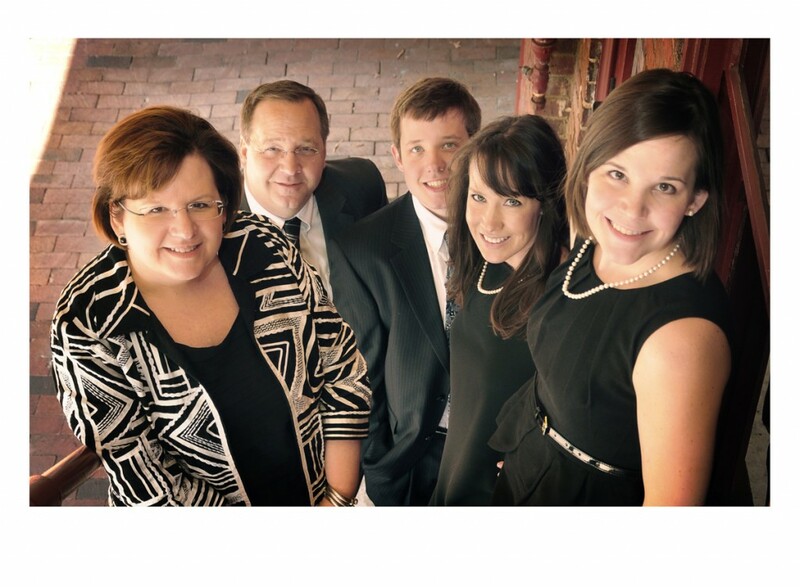 Lisa Southern Real Estate is a multi-generational family run business. Lisa Southern runs the residential Real Estate division, working with her daughter Kendall. Jim Southern runs Southern Group Property Management, the Property Management division. Son Reid and daughter Spencer are Property Managers and manage the marketing and maintenance teams for our managed properties. Though we do focus on our main areas, we are a team and work together across the board to bring the best results for our clients. Lisa Southern is one of the leading Triangle Real Estate agents. As a Certified Luxury Home Marketing Specialist and recognized as member of the Million Dollar GUILD you can rest assured that Lisa will put her knowledge, experience, and unique skills necessary to meet and exceed expectations for today’s most discerning buyers and sellers. Also a member of the Top Producers Council and Small Business Council, she stays relevant on beneficial information pertaining to the real estate industry which directly helps her clients. Through her years in the industry she has built an extensive network of agents and other Real Estate professionals, ensuring a connection to the changing tides of Real Estate. With the main office located in Downtown Raleigh, we are perfectly positioned to assist anyone interested in city living Inside the Beltline. But her expertise does not end there! Lisa can also put her energy and wealth of knowledge to work for you no matter where in the Triangle you want to call home. She is involved in all aspects of your home buying and selling experience, including assisting purchasers with new construction design and selections, helping sellers prep their home for the best first impression on the market, or just helping a first time buyer learn the ropes. When you become a client of Lisa Southern Real Estate, you become part of the family! Jim Southern works directly with owners within Southern Group Property Management to make sure their investments are well taken care of. Owning several investment properties himself, he sets the standard of treating every managed property as if it was his own. We offer an all-inclusive program, ensuring even out of state (or country) owners the peace of mind that their investments are being protected. Realtor Lisa Southern and her team of Real Estate experts believe that when something as important as your home is at stake, you deserve nothing less than the absolute best in service and personal attention. It’s this dedicated approach that has made them one of the Triangle’s premiere Real Estate and Property Management teams. To experience what they can do for you, make the right move and call Lisa Southern today to get started on Your Best Move!